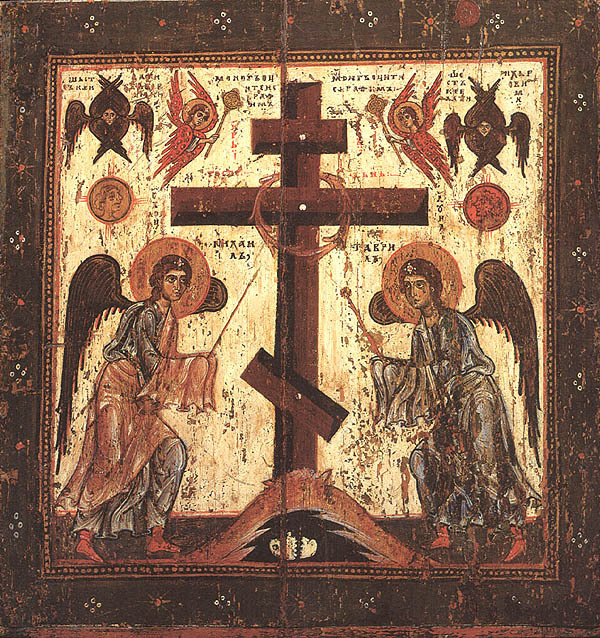 Third Sunday of the Great Fast: Veneration of the Holy Cross; The Holy Martyrs Eutropius and His Companions Cleonicus and Basiliscus (286-305); Piame venerable woman (327); Alexandra virgin and recluse (376); March 03. Troparion (Tone 1): Save your people, O Lord, and bless Your inheritance. * Grant victory to Your faithful people against enemies,* and protect Your community by Your cross. 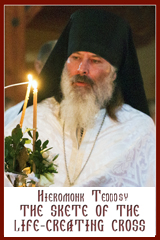 Instead of “Holy God,”: To Your Cross, O Master, we bow in veneration, and we glorify Your holy Resurrection. 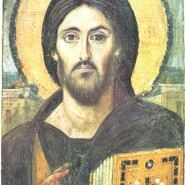 Prokimenon (Tone 6): Save Your people, O Lord,* and bless Your inheritance (Ps 27:9). verse: But God is our king before the ages; He has wrought salvation in the midst of the earth (Ps 73:12). Communion Verse: Let the light of Your countenance, O Lord,* shine upon us (Ps 4:7). Alleluia! (3x).